The Anglican Chaplaincy of Aquitaine is registered in France as an Association Cultuelle under French Law. Neither the Chaplaincy nor our Bordeaux church can directly give money to any outside person or organisation as the law requires us to pass such monies through a separate entity. 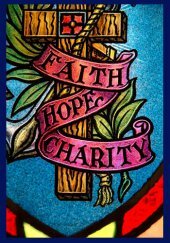 In 2006, to make our charitable giving possible and legal, the Chaplaincy created a separate association. CHAP-AID, an ‘Association Caritative’, is managed by a Council elected annually. In summary, Chap-Aid is the charitable arm of the Anglican Chaplaincy of Aquitaine, France and is the organisation the Chaplaincy and our Bordeaux church uses to enable us to express our Christian faith in practical terms to people who are in need. Since its existence, you have helped Chap-Aid to send approximately €60 000 to various charities around the world. The charity’s objectives are to collect and distribute funds to enable it to provide relief to those in need, to support outreach, and to care for individuals in France or elsewhere, and to collect and distribute funds to those ends in a spirit of Christian concern. The Foyer Fraternel is a charitable association to help those in need: clothing – food – crèche – welcoming, listening and guiding people who are going through a difficult phase. Material Giving: You can help by making donations of used/new clothing (clean and in good condition),shoes, warm gloves, bonnets, scarves. For the homeless: soap, toothpaste, toothbrushes, small combs etc. Please bring these donations to L’Assomption on any Sunday morning. 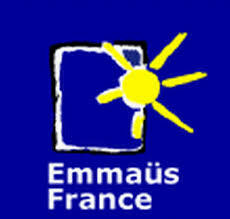 Emmaüs is a charity for the homeless and was started with a community at Neuilly-Plaisance in the Ile-de-France in October 1949. Emmaüs is a secular organisation, despite its name which comes from the New Testament or the fact that its founder was a priest. The inspiration came when Abbé Pierre was restoring a house and he welcomed in a homeless ex-con who was considering suicide and who, in turn, asked him help others. “Abbé Pierre wanted to show what could be done faced with the immense needs of society after the war” said the president of Emmaüs France Christophe Deltombe. The name of the charity was inspired by a passage in which Jesus appears to two men walking to the village of Emmaüs, who are discouraged because of his death. Abbé Pierre chose the name as a symbol of hope. Abbé Pierre died in 2007 and was often called the most popular personality in France. The charity he founded now has 117 communities in 34 countries and 15,000 people including volunteers, homeless community members and employees. The communities provide a home for the homeless, where they can help themselves by collecting, sorting and reselling donated goods. 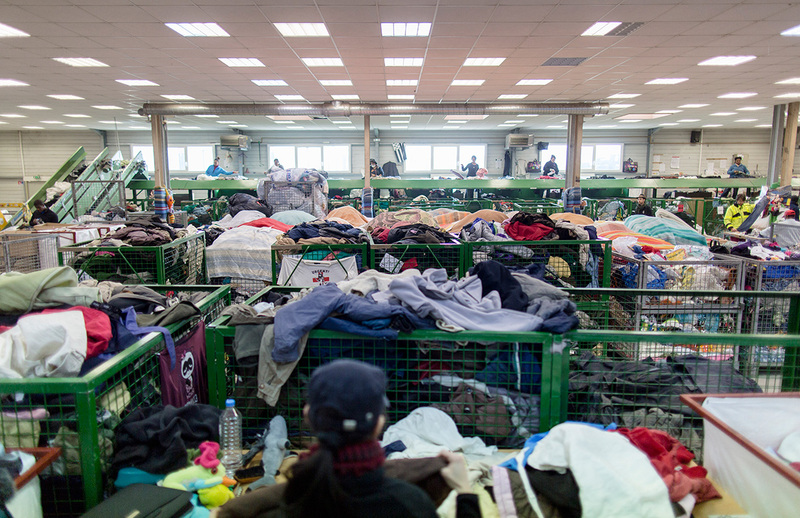 The charity also carries out many wider activities in the homelessness and anti-poverty cause.